If the goal is to remake higher education into something other than what it has always been, then that starts with a clear view of what it is. 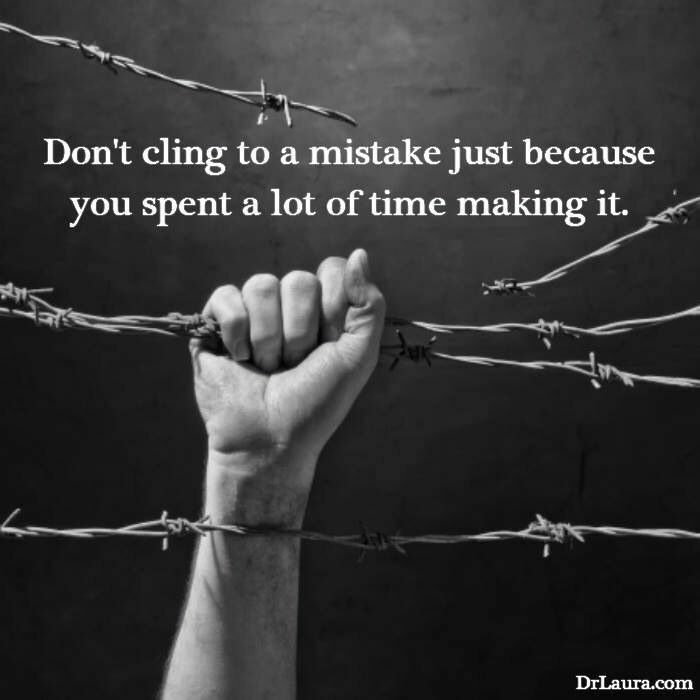 I'm not clinging to a mistake. I'm saying that your criticism misses a very real target. The rich aren't interested in personal authenticity. They're interested in maintaining the opposite, and our institutions (including education) reflect that reality. So, I wasn’t aware of the “Fake Melania” conspiracy until the President tweeted about. Had someone just told me what it was, I would have said that was pretty stupid and likely fake. However, now that El Jefe made a point of denying it on Twitter, I firmly believe it is 100% true. sh*t. If I was Melania, I would hire a body double out of my own money just so I wouldn't have to touch that turd. No problem there, Trump hires people himself to spare her that. Or maybe that was just because she was pregnant at the time? By the way, if you haven't already, please consider giving a listen to Pete Buttigieg, who is running in the Democratic primaries. He did a CNN town hall, and this is a good review of his book that gives some background. Plus, he's been my mayor for the last 7 year or so (even when we lived the next town over, I thought of him as "my mayor"). He's done a stupendous job. The main thing I hope everyone will consider is just listening to his ideas. He's a hell of a longshot for the nomination and presidency, but if his ideas trickle up, a lot of good could be done. The husband of a Florida Republican activist was arrested for using his MAGA hat to conceal a purse he stole while wearing a "Lock Her Up" hat. A truly depressing look at the completely unfixable financial mess that our Department of Defense has become. If something remotely like that happened with, say, the Supplemental Nutrition Assistance Program, Republicans would be screaming that not another penny should be allocated to them until they've proven they've fixed their financial controls. And then for 35 years after they fixed their financial controls. It turns out that when you underfund regulatory agencies and let companies spearhead their own safety certifications, they're maybe more concerned with getting products to market. For one, the Federal Aviation Administration was reportedly more than happy to let Boeing take the reins vis-à-vis determining if its aircraft was safe to fly. According to the Seattle Times, for years the F.A.A. has “delegated increasing authority to Boeing to take on more of the work of certifying the safety of its own airplanes,” citing a lack of resources and funding. For what it's worth, the delegation of certification authority to manufacturers isn't new, has occurred incrementally over many years (and only after the previous increment was successfully executed), is used throughout the aerospace industry, and takes place with ongoing (and non-trivial) FAA oversight. I say this as someone who does this exact job (though not on the MAX, nor on flight controls). A significant part of the training I underwent to be allowed to do this deals with conflict of interest issues. I literally have a phone number programmed into my phone to report undue pressure from my management when exercising my certification authority. It is also entirely an artifact of the underfunding of the FAA. Vote for people who'll fund government agencies, folks. FBI is involving itself in a criminal investigation at Boeing. Demand for international workers remained high this year, according to a new Envoy Global survey of more than 400 US hiring professionals, who represent big and small US companies and have all had experience hiring foreign employees. Some 80 percent of employers expect their foreign worker headcount to either increase or stay the same in 2019, according to Envoy, which helps US companies navigate immigration laws. That tracks with US government immigration data, which shows a growing number of applicants for high-skilled tech visas, known as H-1Bs, despite stricter policies toward immigration. H-1B recipients are all backed by US companies that say they are in need of specialized labor that isn't readily available in the US -- which, in practice, includes a lot of tech workers. Major US tech companies, including Google, Facebook, and Amazon, have all been advocating for quicker and more generous high-skilled immigration policies. To do so they've increased lobbying spending on immigration. I don't think I have ever in my life been as pessimistic about the future as I am right now. On a variety of fronts, I currently believe that the issue is not "Will it get worse?" but simply "How much worse is it going to get?" Underlining that we have a deeply unhealthy relationship with firearms? Shows you just how much to trust the police? Great. "Training" from slack-jawed gravel pit commandos from a Banjo County sheriff department. It would have been ironic if one of the teachers had pulled out there own nerf gun and engaged them in a shootout. After all that is the proper response, correct? Arm everyone? I don't agree with the assessment of mini-moderation and am frankly insulted by the accusation. That was a community member(me) calling out violent imagery and not silently and anonymously allowing it. I personally and visibly stand against that type of rhetoric. That isn't mini moderation. Calling out violent imagery isn't the issue; suggesting that a forum member take a break from the forum is. Any further issues can be discussed by PMs. I said internet not forum, but whatever. *I* want to take a break from the Internet after reading Paelocon’s post, so I agree with SallyNasty. As a matter of fact I’ve largely been taking a break from D&D due to anxiety lately. This morning I made the mistake of clicking this thread. Of late I don’t think it’s healthy to spend time reading such violent imagery if you’re stressed and struggling. Probably not at all, but definitely not if you’re trying to be more optimistic and less vulgar about your response to the world as it is. So reading a thread advocating degenerate violence was not a great way to start my day and I would also rather it wasn’t here. And similarly would encourage people feeling this strongly about things to take a break like I have. It’s been helpful to me. Well, that seems like a reasonable response. People are literally being incited to murder other humans because of Internet posters psyching them up. Maybe try and be part of the solution instead of the problem? Perhaps I was a bit hasty in deleting the entire post, when the above part is definitely acceptable and an important part of the discussion.